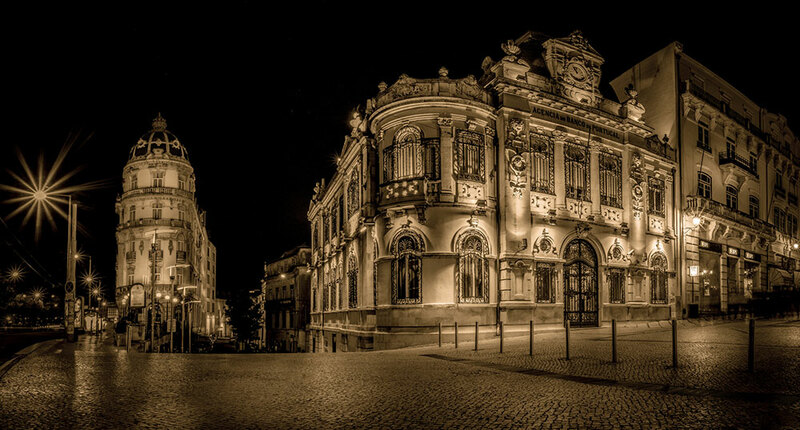 Another great city that makes part of my life is Coimbra. Not only because I was born there and also because it's the city where I work for some years. It's a beautiful city with many interesting places to take some photos. 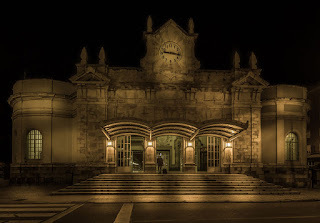 The old building are really amazing for that. 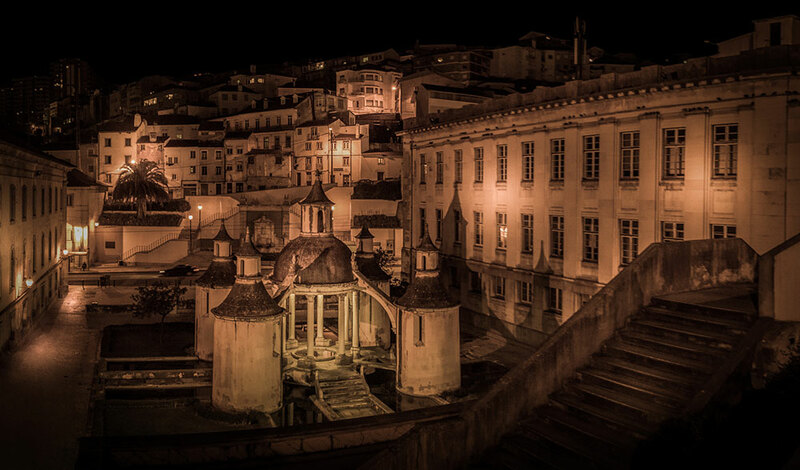 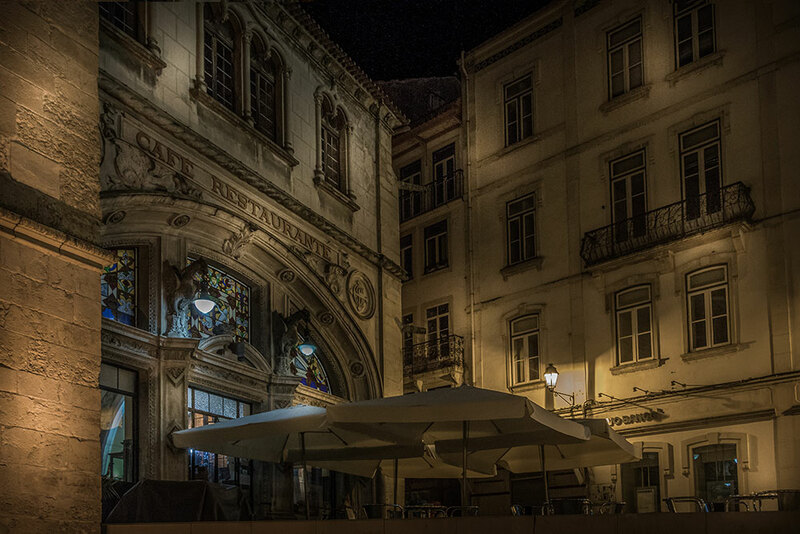 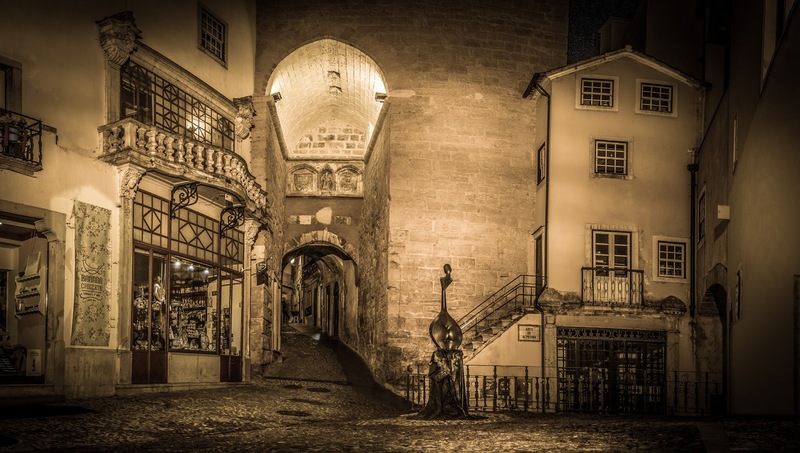 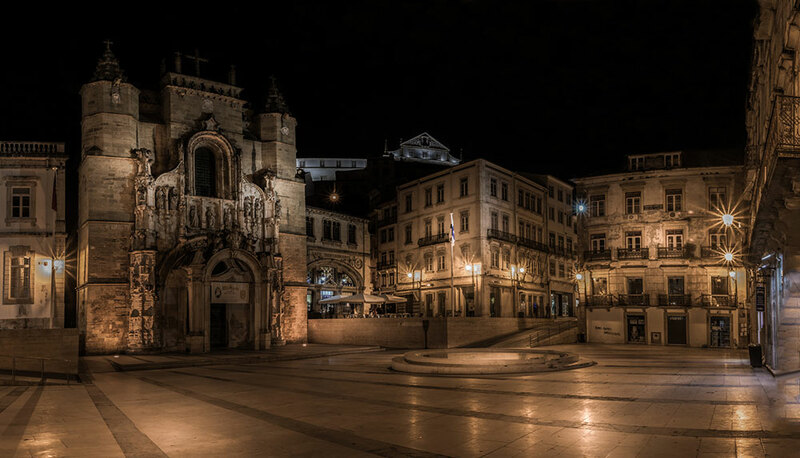 Here are some photos that I've been taking from Coimbra buildings by night.